6pm 現在Timberland男士, 女士及兒童商品特價up to 60% off. 現在還有免運優惠. 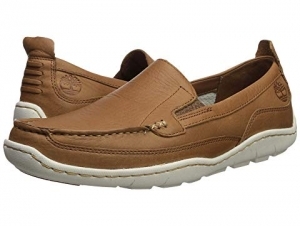 像是 Timberland Sandspoint Venetian Men’s Shoes 原價 $110, 特價 $39.99, 節省 $70.01(64% Off), 免運費! !